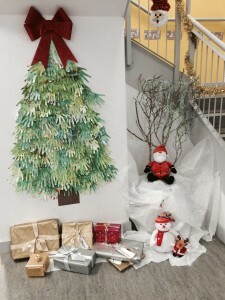 Our fantastic Christmas tree made from the cut out hands of every child in Ballymurn National School for Friendship week. 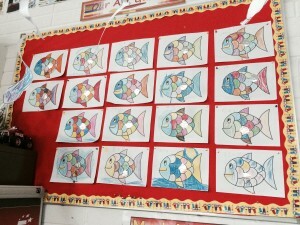 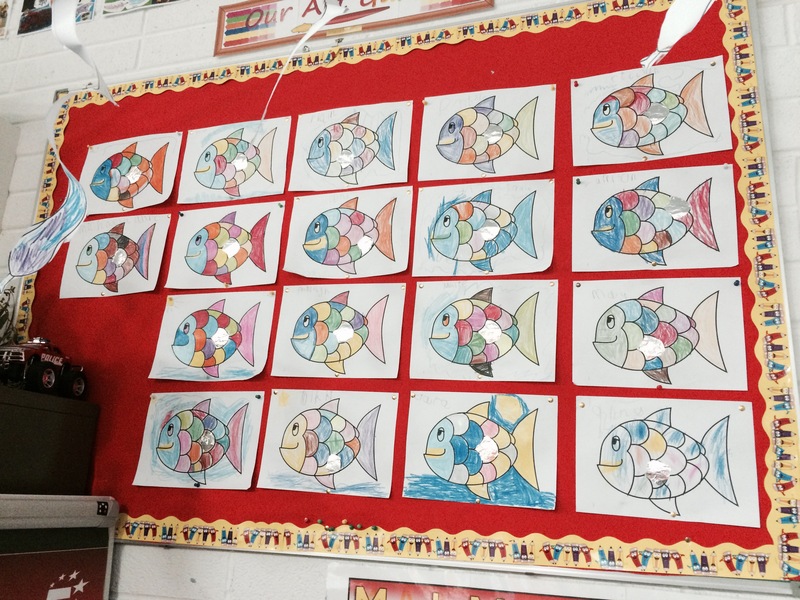 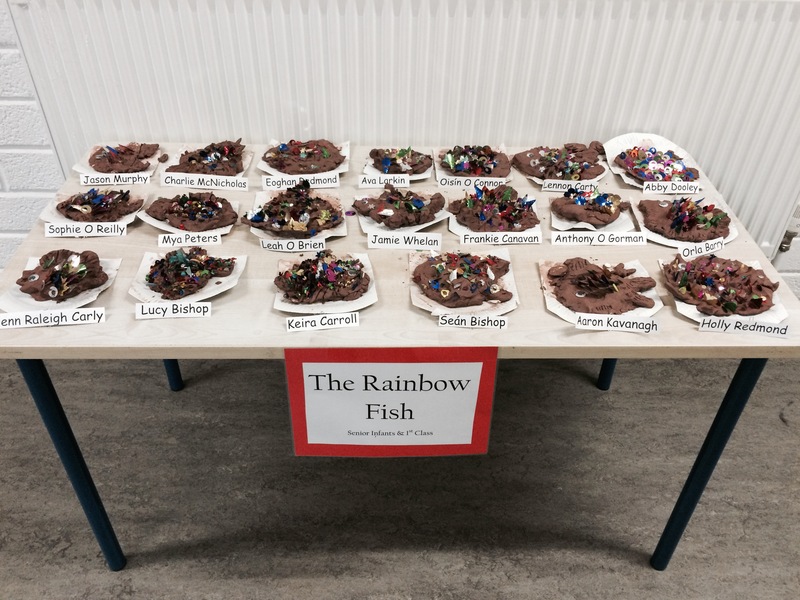 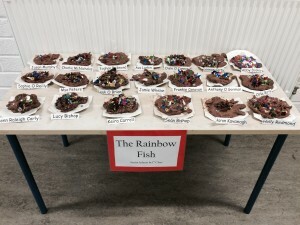 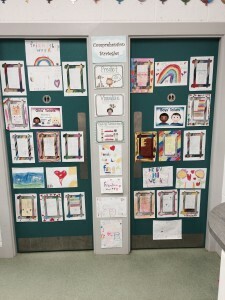 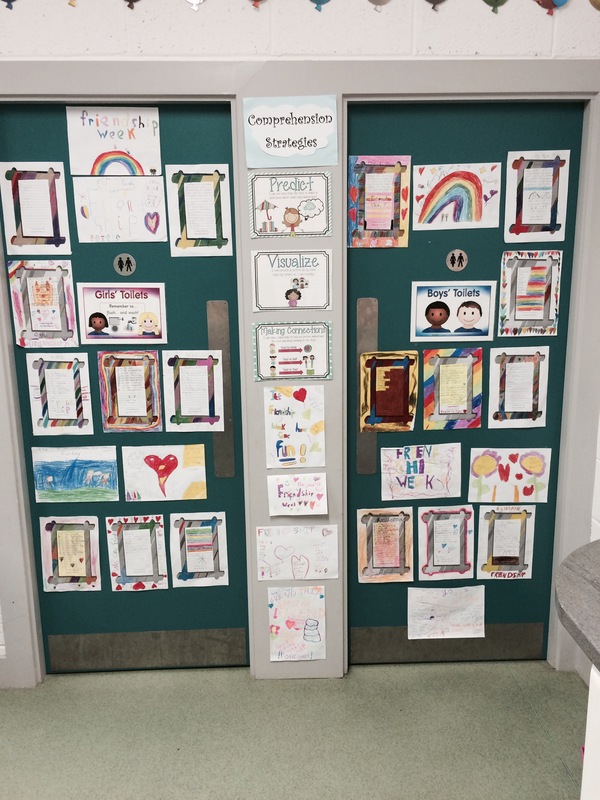 Our Junior Infants, Senior Infants and First Class focused on the book “The Rainbow Fish” by Marcus Pfister, here is some of the rainbow fish art they produced. 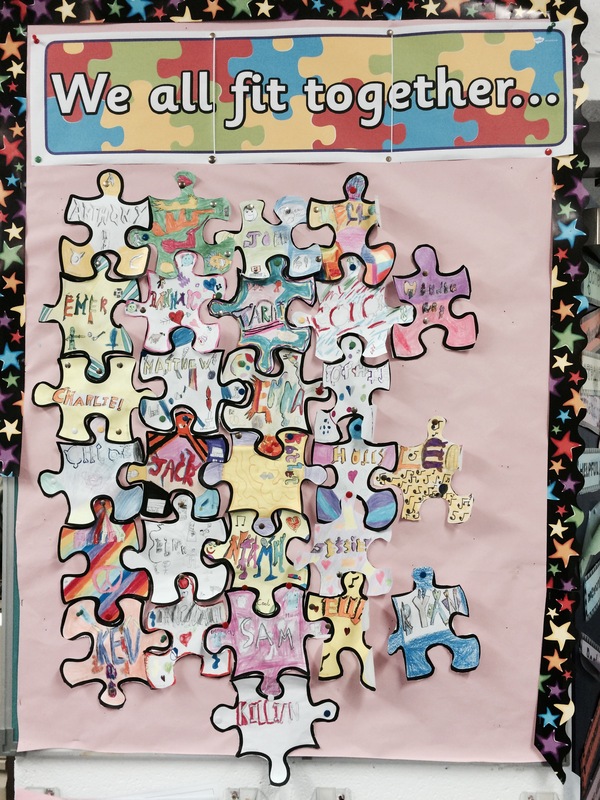 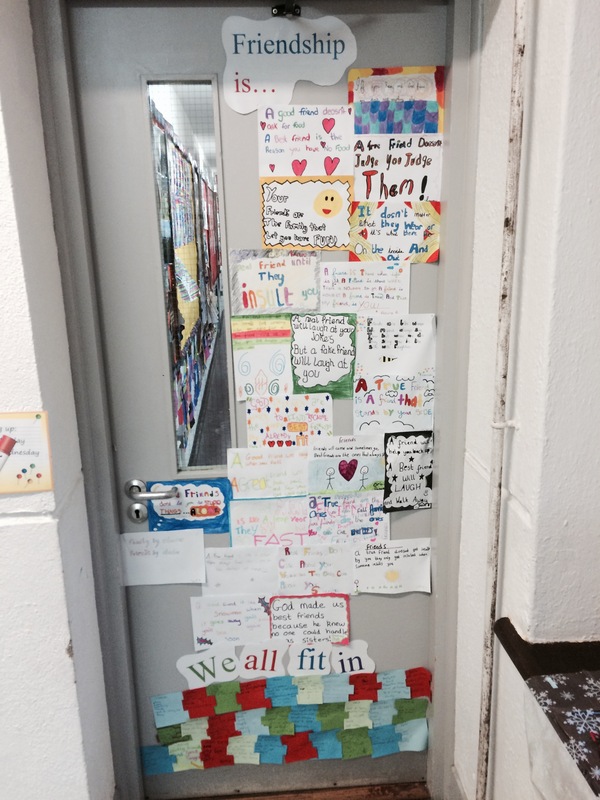 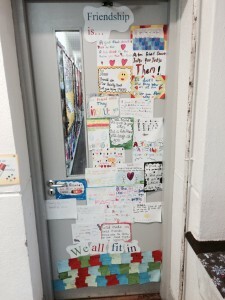 Below is what other classes made for Friendship week. 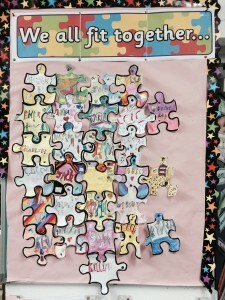 Website created by Ken's Computer Clinic.